We stock a wide range of fixings, fastening and tools. Pipe Fasteners are used widely for fastening and fixing various construction pipelines. 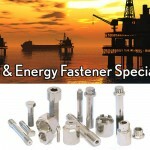 Pipe Fasteners are just ideal to optimizing product functions. A number of manufacturers are developing ingenious Pipe Fasteners. 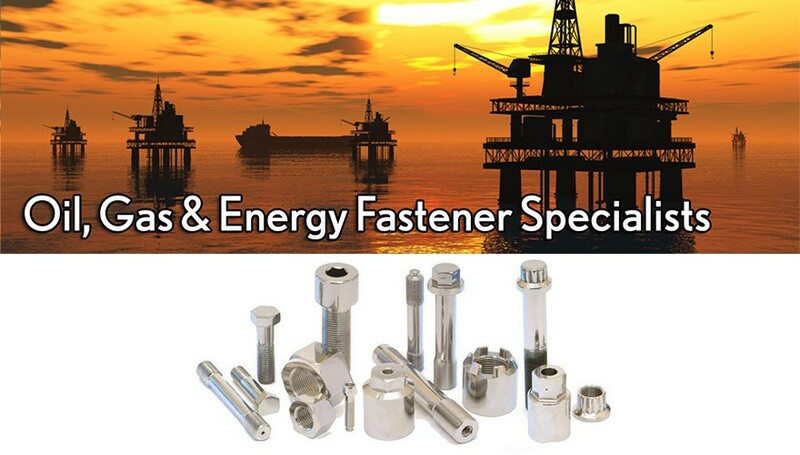 Some of these Pipe Fasteners are easily detached for quick disassembly to allow pipes to be upgraded or repaired with ease or recycled at the end of life. Pipe Fasteners, over the longer term, can make the product an asset and a resource instead of an expensive waste at the end of its usefulness. 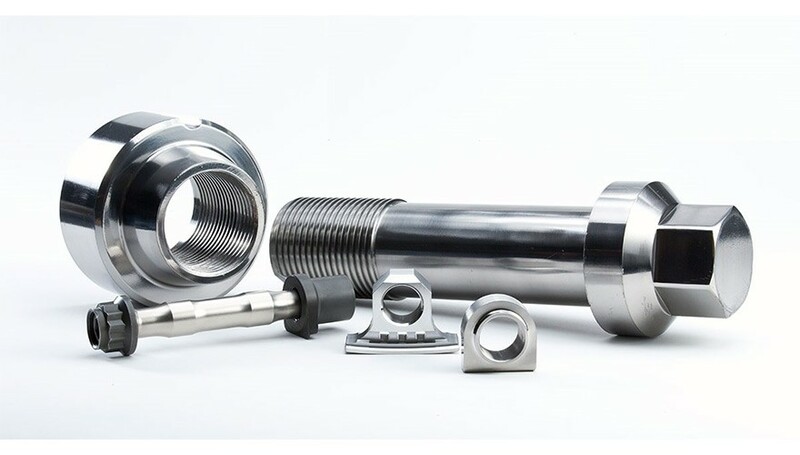 These are some examples of the new efforts that have begun to improve the environmental features of pipe fittings through newly improved Fastener designs and selections. Stud Bolts are a fastening device ideal for fastening pipes and tubes. 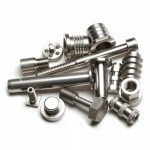 Stud Bolts are used as a threaded Fastener, with a head, designed to be used with a nut. Stud Bolts are a sensible and easy way of securing piping, tubes and hoses in all industrial applications. They are designed to be used for mounting of pipes to the walls or fastening piping components. Stud Bolts are constructed using various materials and available in various sizes and finishes. 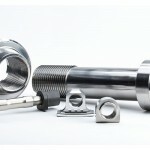 Stud Bolts used in pipe fittings offer many variations of eye-bolts, lifting eyes and u-bolts. 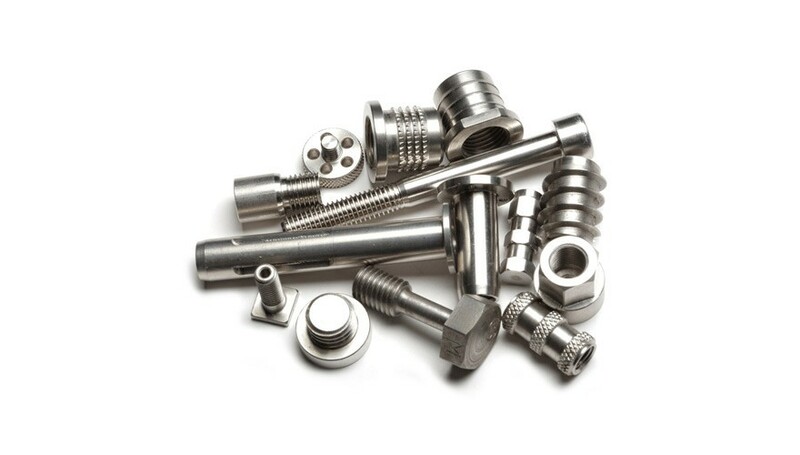 We supply a vast range of fasteners, fixings and associated products to a wide range of industries, both locally and international. At Petro Piping we realise that service, communication and understanding are as vital as the quality and reliability of the products we supply. Renowned for our dedicated service and genuine technical expertise, we bring to bear our years of experience and insight to truly understand the needs of our customers and the requirements of each project in order to provide a competitive supplies solution for your project or business.